Men's style. winter style for men. 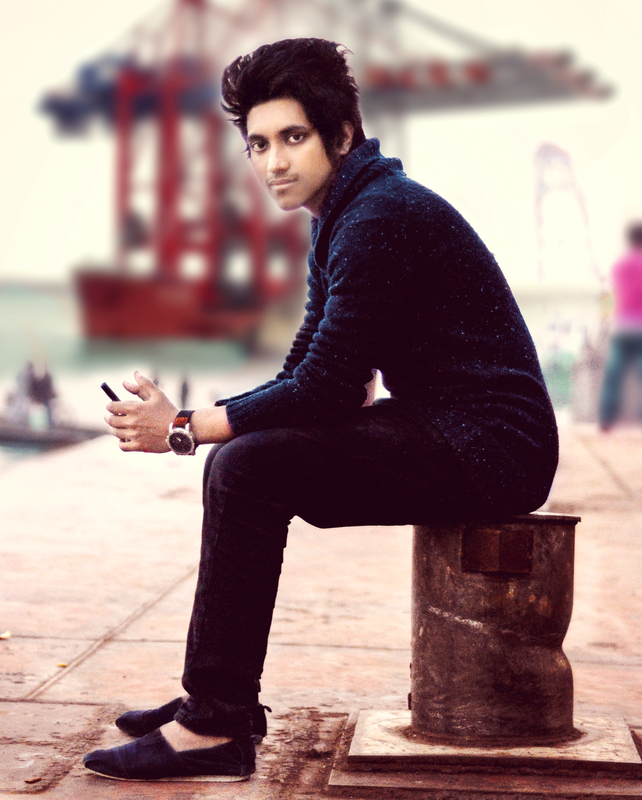 HD Wallpaper and background images in the Emo Boys club tagged: photo men's style bangladesh cute boys bangladesh boys bangladesh sea port stylish boy emo boys cool boys facebook stylish boy facebook cool dp..
لفظ مطلوبہ: men's style, bangladesh cute boys, bangladesh boys, bangladesh sea port, stylish boy, emo boys, cool boys, facebook stylish boy, facebook cool dp. This Emo Boys photo might contain hip boot, thigh boot, پہناوا, overclothes, آؤٹر, اوورکلوتھیس, سائن ان کریں, پوسٹر, متن, چاکبورڈ, نشانی, and تختۂ چاک.